The rationale behind the decision to not add another layer of metal to the artery sounded attractive and this was what paved the way for drug coated balloons as an alternative strategy to treat in-stent restenosis. “We’ve already got a stent in place, we only have to dilate and leave the drug” is what we used to say. The angiographic result is slightly better with second generation drug eluting stents (DES), compared against drug coated balloons, according to this meta-analysis to be published soon in Am J Cardiol. However, drug coated balloons will continue to have a role in the treatment of in-stent restenosis. The global analysis found that drug coated balloons were associated to larger minimal luminal diameter in the segment, but with less late lumen los at follow up, at 8.2 months, compared against DES. Read also: DARE: Drug-Coated Balloons Compete with DES for the Treatment of In-Stent Restenosis. In the end, what matter es whether you will need a new revascularization, and what we observe is that at 27 month followup, drug coated balloons were more often associated to higher target lesion revascularization (TLR) than DES (11.4% vs 5.6%; RR: 1.83; CI 95% 1.07-3.13). 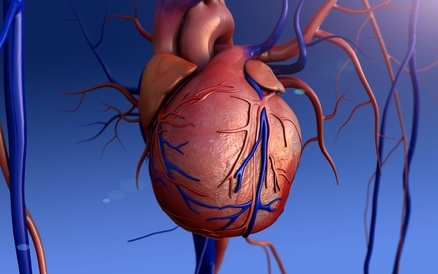 The remaining end point, such as target vessel revascularization, myocardial infarction, stent thrombosis, all cause death or the combination of these factors saw no differences between the two strategies. The cherry on top was that the FDA failed to approve the use of drug coated balloons in coronary territory. 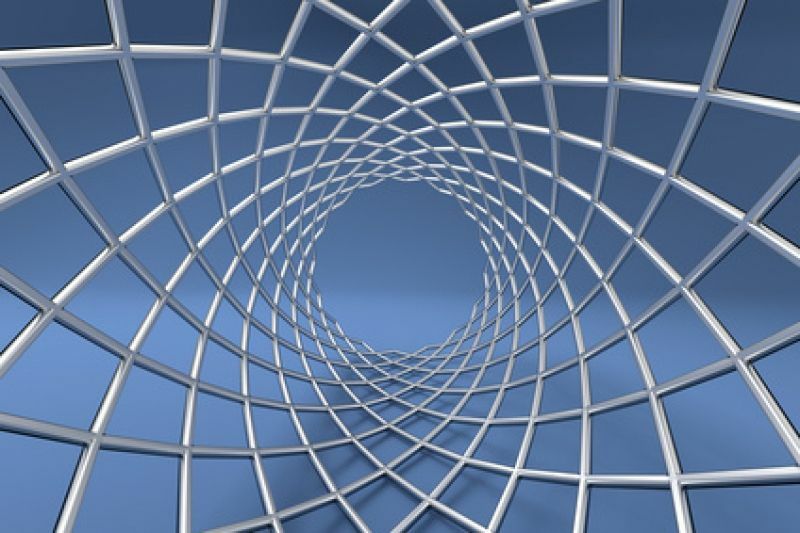 As a result, today second-generation DES are the preferred strategy in the treatment of in-stent restenosis, even though drug coated balloons still play a role. We just need to find the ideal patient with the ideal lesion for this device. Read also: Excellent Outcomes for the First Sirolimus Eluting Balloon Tested on Instent Restesosis. On the other side of the Atlantic, drug coated balloons not only have been approved for coronary territory; the European myocardial revascularization guidelines consider them equivalent to treat restenosis (class I, evidence level A, both for DES and drug coated balloons). A prior meta-analysis had included 5 randomized studies (RIBS IV, RIBS V, TIS, SEDUCE and the DARE trial). This present study includes the outcomes of two more studies published in the last year (RESTORE y BIOLUX), reaching a total 1363 patients. 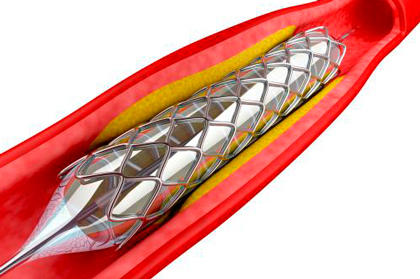 Paclitaxel coated balloons were used in all studies vs. everolimus eluting stents. Only one study compared drug coated balloons with second generation sirolimus eluting stents. Using data from the 7 randomized studies, drug coated balloons showed higher risk of target lesion revascularization than DES in the treatment of in-stent restenosis (RR 1.88; CI 95% 1.08-3.20). Original title: Meta-analysis comparing the frequency of target-vessel revascularization of drug-coated balloons or second-generation drug-eluting stents for coronary in-stent restenosis. Reference: Elgendy IY et al. Am J Cardiol. 2019;Epub ahead of print.